A freelance writer and traveller who likes to explore the spiritual, literary and hidden gems of Adelaide and beyond. 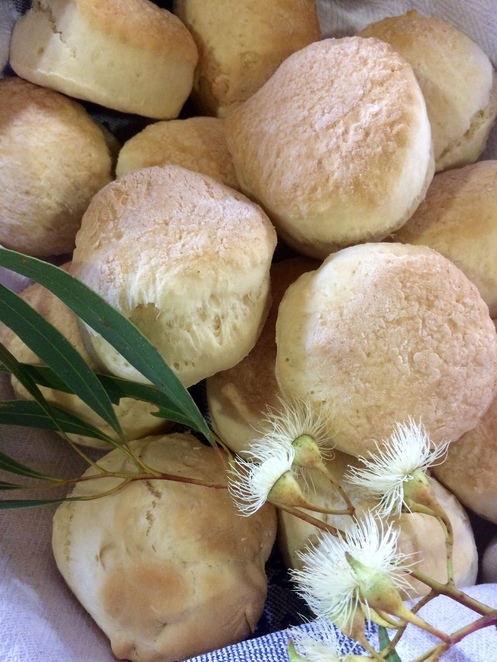 It is nearly time for Australians to gather for the annual Biggest Morning Tea. This is an opportunity for workmates, friends, family and community groups to have a yummy morning tea, while raising funds for the Cancer Council. 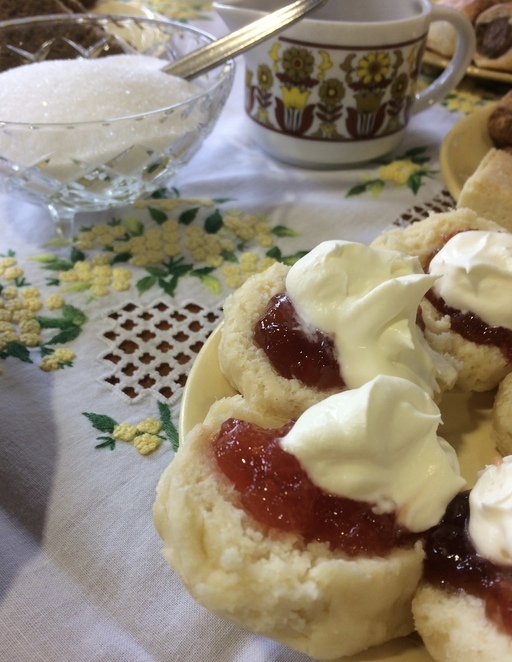 A morning tea can be held anytime in May and June 2019 as part of this event, but the official date is Thursday, May 23rd. There are many events held throughout the community if you don't want to organise your own. The genesis of the morning tea events is to honour someone close to you has been affected by cancer. The donations help fund Cancer Council's prevention programs, and world-class research into the causes of cancer, in addition to respite programs and a telephone support service. The telephone support service has specially trained nurses to provide cancer information and support. If you would like someone to talk to, call 13 11 20. Cancer Council 13 11 20 is a free, confidential telephone information and support service. 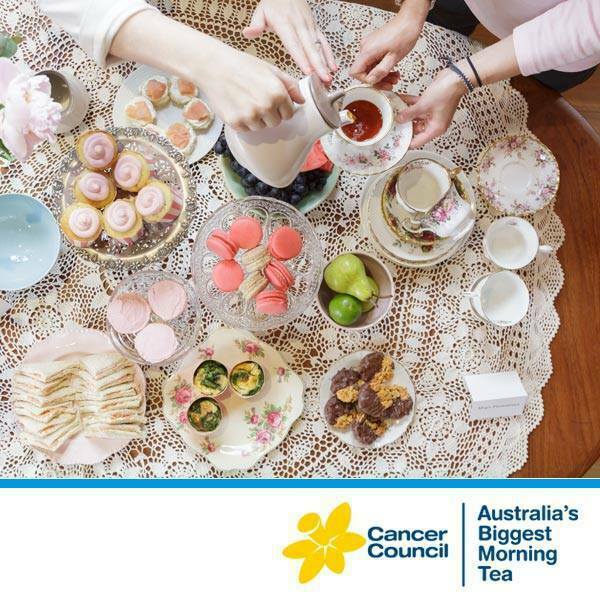 By having or going to Australia's Biggest Morning Tea, you are helping the Cancer Council provide vitally needed support services for those affected by cancer. Last year the Biggest Morning Tea raised a staggering $11.9 million for cancer research and prevention initiatives. Many community groups hold events and I have been fortunate to either host or visit an event each year; it's always a great social and yummy event. Hosting a Biggest Morning Tea for Cancer Council is a great excuse to experiment in the kitchen, gather your friends together, and raise money for a good cause. Cancer Council has a great resource pack to assist with setting up your own morning tea. Try and be healthy with plenty of low fat and veggie options or go for traditional favourites like scones.